Back to School for Kids of All Ages! School starts so soon! Do you have all your gear ready? Whether you're going back to high school, college, or back to teach, you're going to need some new gear to ease on in to the new year. 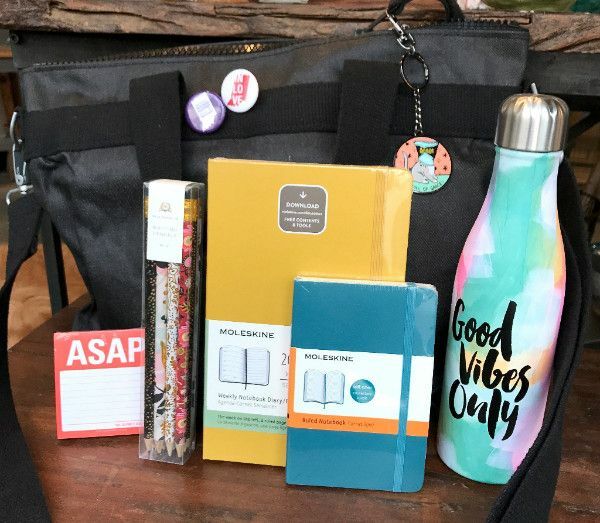 Check out our collection of journals, notebooks, pencils, pens, notepads, tote bags, lunch bags, and water bottles at the shop! We have some of these items available online as well, you can find them here.